Most broadband customers in the UK will now get automatic refunds from their provider when their service goes down. 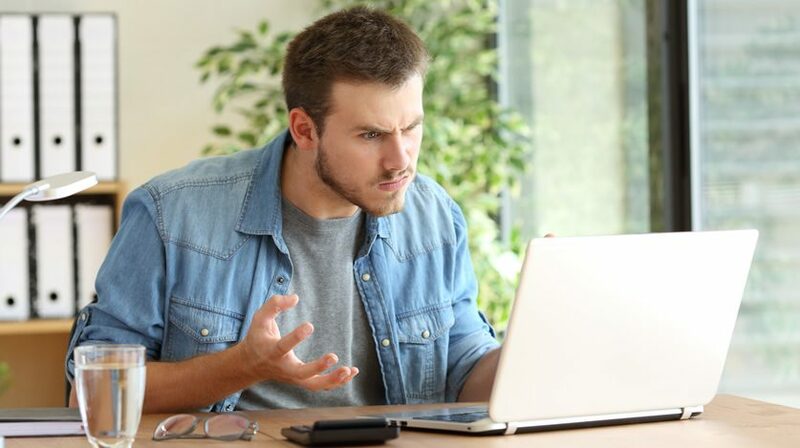 The regulator, Ofcom, has introduced a scheme that requires broadband providers to pay compensation to customers if there are any delays to repairs or installations, or if any engineer appointments are missed at no fault of the customer. There are around 7.2 million cases every year where customers have experienced delays to repairs or installations or have missed appointments, according to Ofcom. Each year, over 5 million customers experience their service going down, more than 1 million customers have delays to their broadband installation, and almost 250,000 engineer appointments are not completed on schedule. However, only one in seven of these customers had received any form of compensation. BT, Sky, Virgin Media, TalkTalk and Zen Internet have all signed up to the scheme, while Vodafone, EE, Plusnet and Hyperoptic have all committed to joining it. Over 95% of British households are with broadband providers that have either joined or are committed to the scheme. BT, Sky, TalkTalk and Zen Internet all provide their broadband via BT’s Openreach network. They reached a deal with Openreach in December 2018 that in any cases of delays, Openreach would pay the providers who would then in turn compensate their customers. Customers will now receive £8 a day in compensation if their service cuts out and is not repaired within two working days. They will also be entitled to £25 if an engineer cancels an appointment less than 24 hours in advance or doesn’t arrive on time. Any customer setting up a new broadband connection will also receive £5 for every day of delay in the installation of their service. “Broadband customers who suffer slow repairs, missed appointments and delayed installations have up until now had to jump through hoops to get compensation, so it is encouraging that some will now be refunded automatically,” said Natalie Hitchins, head of content strategy, home products & services at consumer group Which?. Compare broadband providers and get the best deal for speed and price!